Blog There are 8 products. 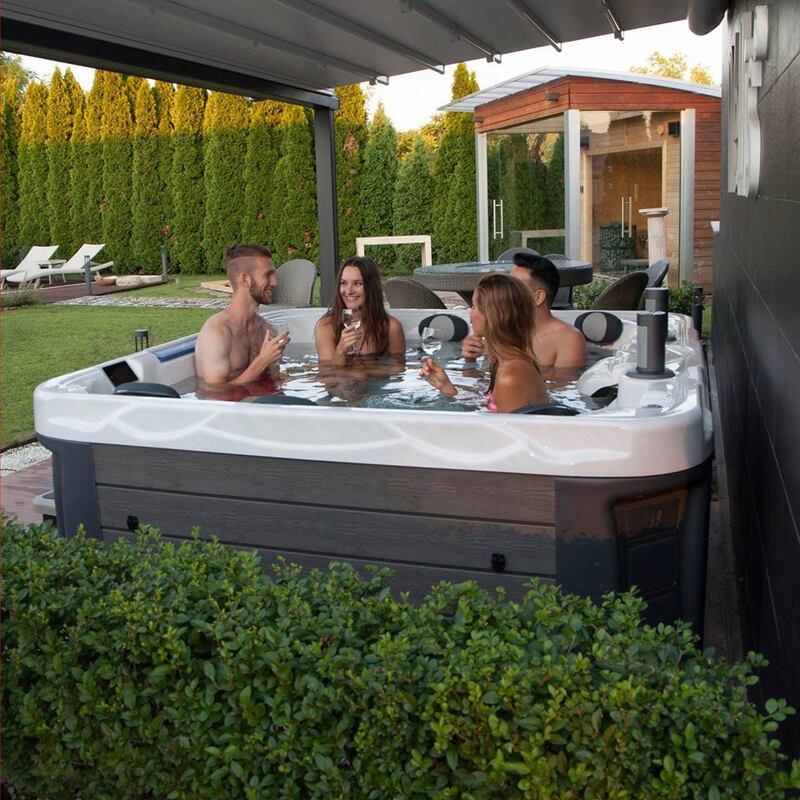 Inflatable spa vs Jacuzzi/ hottub? What is the ideal temperature for a spa?